Silicon Valley startup of 100% Kona coffee pods improves single serve tea variety pack by incorporating feedback from existing customers prior to launching it on select online retailers. Celebrities Octavius Johnson (Ray Donavan), Dakota Hood (Hunger Games) and Mycole Metcalf (Fast & Furious) enjoying Pooki's Mahi's Kauai Cocktail tea. Pooki’s Mahi’s owns all suppliers’ relationships. Pooki’s Mahi’s initial tea catalogue contained up to 30 different flavors across six tea varieties. Existing customers requested a variety of single servteas, decaffeinated teas and oolong tea pods. Silicon Valley startup Pooki’s Mahi of 100% Kona coffee pods, Hawaiian coffee single serve and custom promotional products announced today it improved and selected flavorful teas in its single serve variety pack prior to launching the new line of tea pods to select online retailers. Pooki’s Mahi conducts several pilots (end-to-end product tests) with existing customers. The goal is to improve the overall single serve tea product line and to hand select award-winning flavorful loose-leaf teas already in pyramid tea bag form for Pooki’s Mahi’s tea pods variety packs. 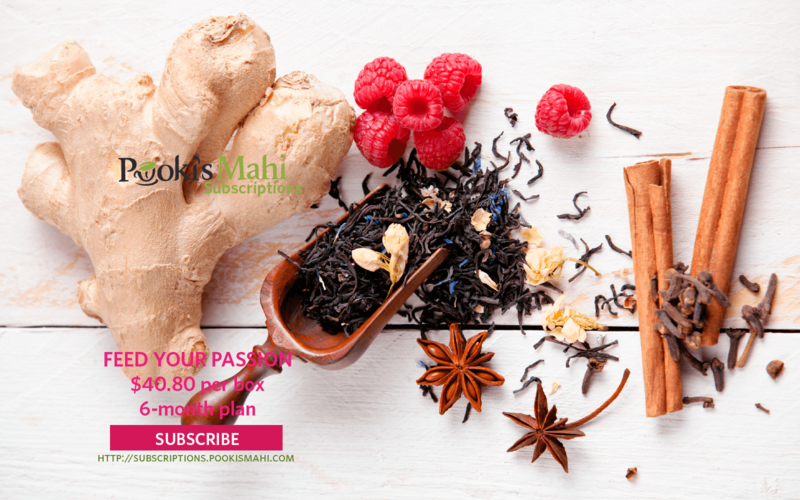 Pooki’s Mahi’s tea variety pack is focused on tropical flavors infused with high quality oolong teas, black teas and green teas. 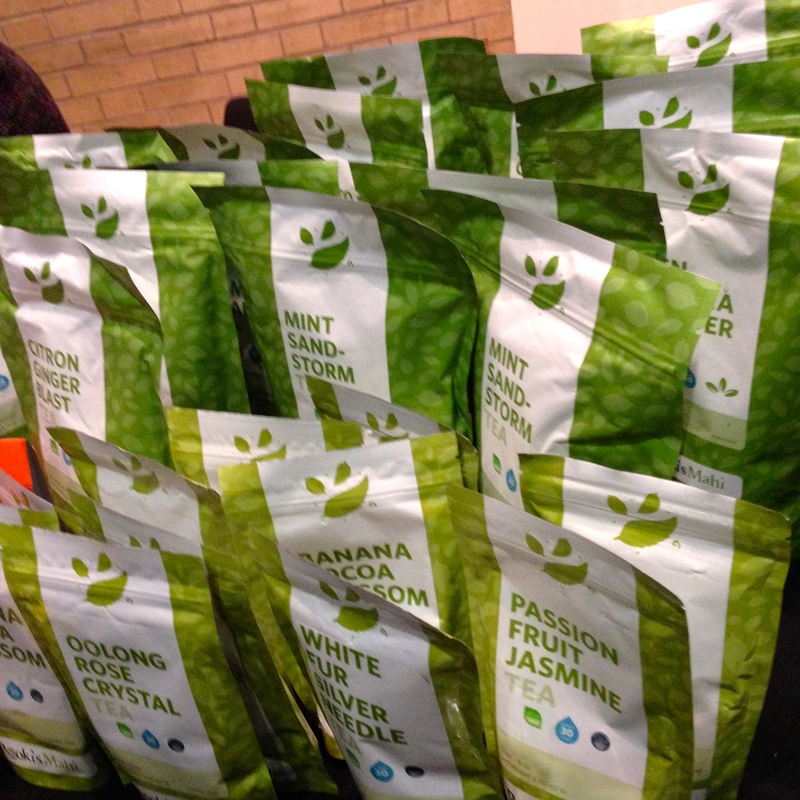 Pooki’s Mahi has a very lengthy process to assess suppliers and vendors to support the single serve tea product line. 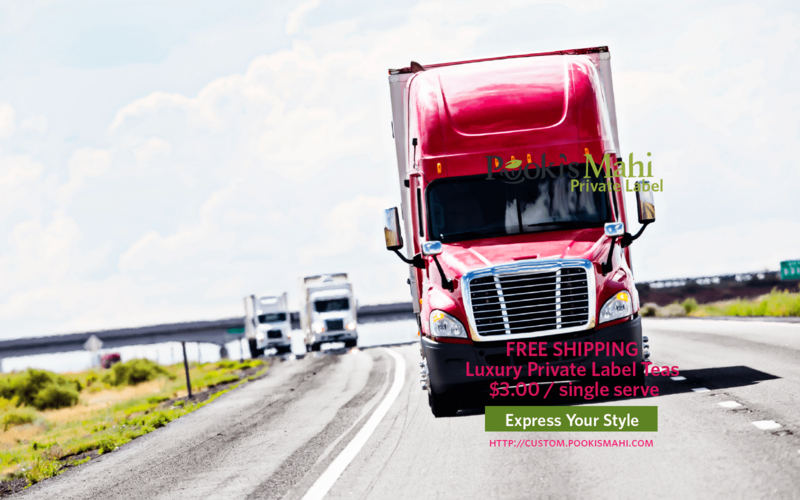 Immediate return on investment (ROI), consistent delivery and how easy Pooki’s Mahi’s distributors’ fulfillment centers receive products like Pooki’s Mahi’s 100% Kona coffee pods are important. Mistakes, slowing down Pooki’s Mahi’s operations or supply chain teams and hyper-aggressive requests to land bigger orders are not favorable to supplier(s) or single serve manufacturer(s). Pooki’s Mahi’s tea flavors variety packs works in single serve coffee maker brewers. The initial tea variety pack will focus on oolong tea pods and decaffeinated teas. Pooki’s Mahi’s oolong tea pods will combine tropical and citrus flavors with traditional sweet oolong teas. Tea pods individual names will be upgraded to reflect the tropical flavors. Ingredients listed on the back of each wrapper. Individual pouches will be color coded to help distinguish teas. Tropical fruit infused will blend tastes of passion fruit, lychee and honey with oolong tea. Citrus oolong tea flavors will have citron, lemon myrtle, mint, cream and hibiscus. Fruity oolong tea pods will have tastes of plum, fruit berries and mint. Pooki’s Mahi’s single serve tea pods are made from loose-leaf tea and not tea dust. Single serve tea pod customers will be able to smell and view the tea leaves in the cup after unwrapping each single serve. Individually wrapped tea cups with expiration date and lot code to maintain freshness. 24 tea pods packed and shipped in a certified ecommerce packaging. Compostable cups made from bamboo will be available in 2017. Pooki’s Mahi estimates the new tea pods will launch late 2016 in select sales channels and in Q1 2017 in limited release on Pooki’s Mahi’s new custom promotional products and private label platform. Pooki’s Mahi is a Silicon Valley-based single serve manufacturer of custom promotional products, private label distributor and etailer offering award-winning 100% Kona coffee custom promotional products, 100% Hawaiian single serves and 100% Kona Decaf coffee pods at wholesale and bulk prices. Since its online launch in 2013, Pooki’s Mahi products have been a favorite of customers, charities, celebrities and athletes and have been featured at red carpet events including Celebrity Gift Suites and Celebrity Poker tournaments. The products have been endorsed by many celebrities and athletes and seen on several television shows. Pooki’s Mahi’s mission is to revolutionize the supply chain ecosystem in bringing the highest quality Kona coffees into the market in a sustainable format. Hawaiian coffees are harvested/roasted in Hawaii, cup manufactured in US and distributed to the several fulfillment centers in the US.